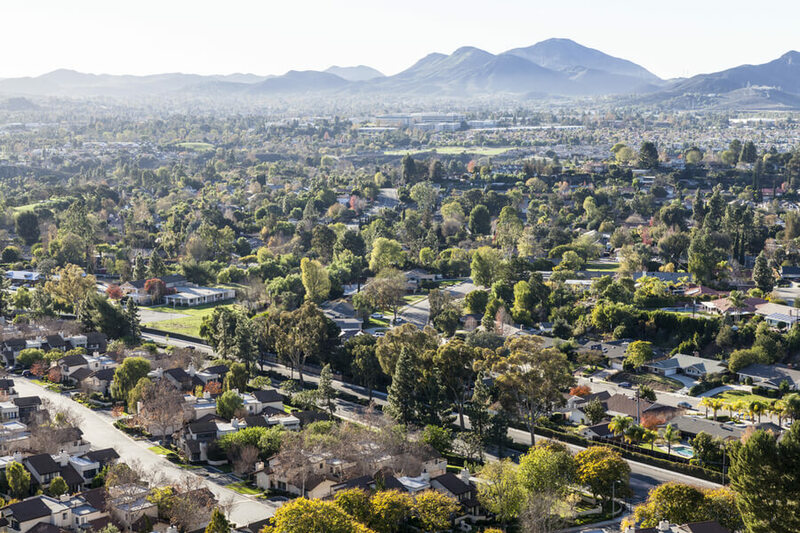 Located in the city of Thousand Oaks, Ventura County, California, La Ventana is an organization which provides treatment and services to individuals dealing with mental health, chemical dependency, substance abuse, and co-occurring conditions. The company was founded in September of 2007 by Steve Zamarripa, a man who experienced the effects of addiction while growing up and had also built several successful businesses. He partnered with Diahann Klein who had been involved in the building and running of a successful treatment center and who also wanted to provide high-quality care for persons facing debilitating disorders. The facility offers clinical, personalized, and evidence-based medical care tailored to suit the needs of each client. The center also offers a full continuum, comprehensive model of care which tends to every stage of a client’s recovery. These include Partial Hospitalization Programs, Intensive Outpatient Programs (IOP), and Residential Treatment Centers. The center also provides sober living and transitional living programs which are gender-specific. The organization offers these levels of care at eleven precise locations within places in California such as Santa Monica and Agoura Hills. A Residential Detox Program—which includes evaluation and stabilization routines, is also available at La Ventana Treatment Programs and family members can also receive treatment in the Family Program. The organization boasts of an expert treatment staff consisting of psychiatrists, nutrition experts, chemical dependency counselors, licensed therapists, and resident/spiritual advisors. The organization’s residential facilities consist of gender-specific, 6-bed houses in family-like setting while the residential detox center is a 12-bed one. The facility is situated on a 70-acre ranch and offers a luxurious environment at an affordable price. Accommodation is semi-private (residents have to share bedrooms) and rooms are equipped with cable television and Wi-Fi. Clients are also allowed to have personal electronic devices. The residents are also advised to bring comfortable shoes and clothing, reading books, and other personal items they might require. Residents are tasked with preparing their own meals. On-site staff may also assist in cooking. The facility’s residential detox program is designed to occur in a home-like, safe, and comfortable environment. It also provides the highest standard of care which involves the well-trained staff helping the clients go through withdrawal as smoothly as possible. The residential treatment program offers holistic, individualized treatment to persons dealing with substance use and co-occurring mental health issues. The program aims to address underlying issues which lead to addiction and also provide clients with educational materials, support, and coping skills. The Partial Hospitalization Program (PHP) provides a six-days-a-week comprehensive program which involves alumni and free support groups. Participants are involved in daily group therapy. The transitional living program is gender-specific, structured, and offers a supportive environment for clients going through recovery. The Intensive Outpatient Program (IOP) offers afternoon and evening treatment tracks to accommodate clients with a variety of schedules. This program is ideal for clients dealing with moderate or mild symptoms. La Ventana costs approximately $15,000 for a 30-day treatment program but this amount is subject to change as it is greatly dependent on the type of treatment a client is registered into. The facility is in-network with most insurance companies including Aetna, Blue Cross Blue Shield, Cigna, Magellan Behavioral Health, and many more. Clients are advised to contact the facility for more information on benefits, coverage, payment plans, and more. The treatment center does not schedule any programs or therapy session on Sundays as it is considered to be a day for clients to reflect on themselves and go out on outings organized by peers or staff. Recreational activities offered include a sundeck for relaxation and reflection, an outdoor basketball court, a billiards lounge, a Jacuzzi, a pool, and many more amenities. Clients have the option of choosing if they’d like a 12-step program or not as the facility supports both philosophies. In its entirety, the facility offers well-rounded and comprehensive programs that fit the unique needs of clients. Individuals seeking a facility that places a high emphasis on eating disorders and mental health issues will find La Ventana to be a good option. Steve holds a Bachelor’s degree from Southern California and a Master’s degree from Columbia University in Business Administration. He believes that the facility is a way to give back to the community and fulfilling his passion for helping individuals gain complete treatment and live a life of long-term recovery. Carol holds a Bachelor’s degree from the University of California majoring in Psychology and a medical degree from Pennsylvania State College of Medicine. She is board certified to practice psychiatry and is very passionate about helping individuals struggling from addiction and eating disorders. Prior to holding the position at the facility, she served in different capacities at different organizations including multiple insurance companies where she served as a Physician Utilization Reviewer. Rick holds a medical degree from Temple University (School of Medicine) and completed his residency at Reading Hospital where he served as the Chief Resident. He specializes in Family and Addiction medicine and also detox for clients with chemical dependency issues. He is board certified to practice family medicine.